Giggle2’s got the lot from day dot. 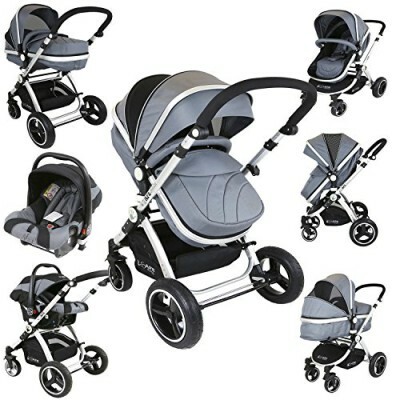 This 3 in 1 travel system is everything you need from birth till little feet start walking. 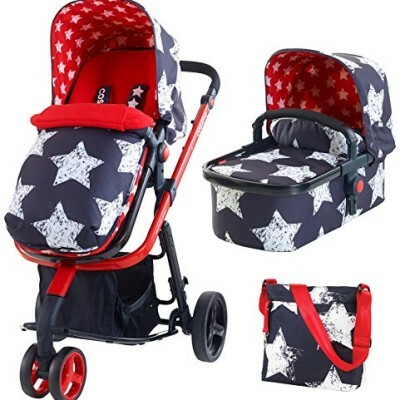 Giggle2’s an infant carrier, pram and 2-way pushchair extraordinaire. In pram mode the carrycot brings from-birth nest. The 2-way pushchair brings walk-talk bonding and Hold 0+ infant car seat (sold separately) can lock on to Giggle2 and transport your chick. 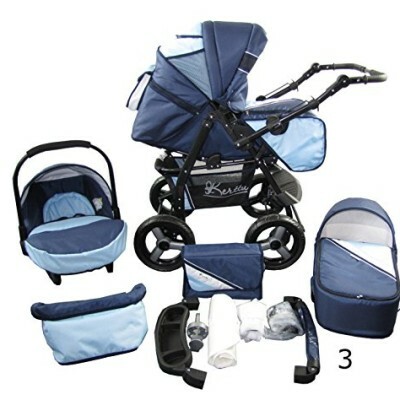 Featherlight and flat-fold fabulous, Giggle2’s your go-anywhere, stow-anywhere hero. Packed with futuristic features, this workhorse is multitalented, from adjustable handle height and easy-release buttons to multi-recline and big basket. 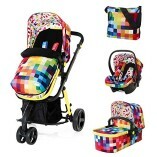 Giggle2 has heaps of cosy including clever stroller Cosy Toes with kangaroo pouch. Sling that co-ordinating changing bag with changing kit over your shoulder and you’re good to go.